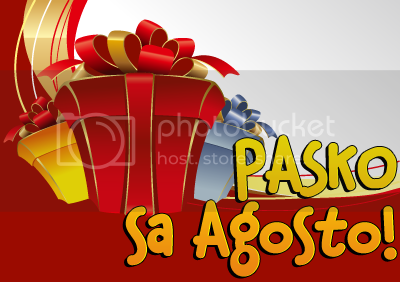 More Than Just A SAHM: Pasko sa Agosto Giveaways! Our country is known as the nation with longest Christmas celebration that lasts from September to February and I am not exaggerating here. Extraordinary celebration right? Now, you'll be more surprised! Filipino Bloggers made it earlier for you. There is "Pasko sa Agosto" where bloggers will be giving away fabulous prizes. Bloggers and non bloggers can join as long as they have Philippine address to where prices will be shipped. For this contest, I'm giving away "I Love My Blog shirt and bag from sleekinthecity.com for one lucky winner. Cute bag, right? Like? Like! Join my giveaway contest now! Mechanics is very simple, literally as easy as 1-2-3. 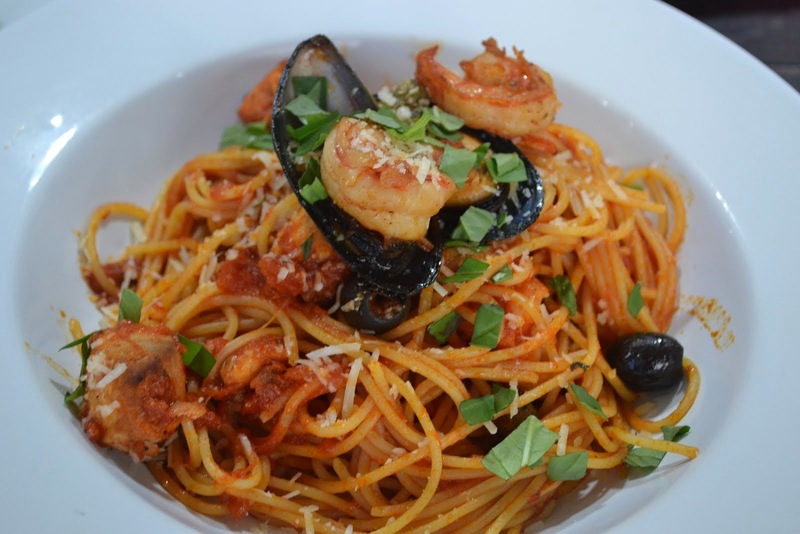 That's it and You're in! If you want to join more contests, please click here for the complete list of bloggers who joined the giveaways! This is one cool giveaway. Goodluck to all participants and congrats to the winners! I super like the shirt sis. I will join this one. Heyyy, ang alam ko follower na ako ng blog mo. Baket ganun? Di pa daw ako follower sabi ng GFC mo. Nahiya naman ako. Anyway sis, Liked and Followed na po. love na love ko ang prizes mo te....galing naman! I am joining this :) I already did 1 and 2. GOd bless:) Keep on Blogging! I hope to win because I LOVE MY BLOG!!!!! 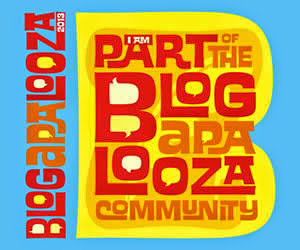 bagay sakin ang shirt pag sinuot ko yan sa BLOGAPALOOZA!!!!!!!!! i love the shirt. good luck sa lahat ng sumali.